Guest: Dr. Robert Zubrin. Topics: Human spaceflight, US space policy, Mars. Dr. Robert Zubrin was our guest for this non-stop two hour program to discuss the proposed changes in US space policy and why having a destination is so important for our national space program. For more information, visit The Mars Society website at www.marssociety.org. Note the coming Mars Society Conference which Dr. Zubrin told us about, scheduled for Dayton, Ohio from August 5-8, 2010. Dr. Zubrin started our discussion saying that we could go to Mars in about ten years as technology was not the issue. I then asked why even have a human spaceflight program and why Mars. Bob provided us with a comprehensive response and discussion to both of these questions. In fact, this nearly two hour discussion was action packed, covered lots of aspects of space policy, was very comprehensive, and while he was critical of administration policy, he also offered solutions to the problems he described. During our discussion, Dr. Zubrin had much to say about the Augustine Commission findings, Science Advisor John Holdren, the budget expenses earmarked for the ISS when the US will not be visiting the ISS except using the Soyuz, and more. Listeners asked him about nuclear rockets, specifically Vasimr. Dr. Zubrin who has his doctorate in nuclear engineering, had much to say about nuclear rocket propulsion including Vasimr and nuclear thermal which is quite different. Listen to what he had to say about these different types of propulsion and why one is doable and one is extremely hard and costly since it requires so much added power, the latter being VASIMIR. Dr. Zubrin dissected the administration plan, especially the part about heavy lift. Listeners suggested that the research called for in the administration plan for heavy lift was about getting affordable heavy lift. Listen carefully to what Dr. Zubrin had to say about this and the entire research program suggested in the administration plan. Bob went to great lengths to talk about why policy needs a destination and time line, be it the Moon, a NEO, or Mars. He offered us many insights about programs without destination goals and timelines. Do you agree with him? Other listeners asked him many questions about Mars Direct including a potential test flight program, tethers, artificial gravity, and needed milestones. He was asked about a Mars fly by mission or landing on Phobos, he talked about orbital propellant depots, the differences in radiation for an ISS crew as compared to a Mars Direct crew. Toward the end of the program, Bob explained the old but important political doctrine of Thomas Malthus known as Malthusianism and why this is the opposite of what space development is all about. Listen to what Dr. Zubrin had to say about this and its influence in the current administration. At the end of the program, I asked him for his thoughts on the use of commercial launch providers and he said he was supportive of that as long as they can meet the requirements and do it. He indirectly referenced the GAP in this discussion but again said a program without destinations and time frames is a flawed or no program at all. 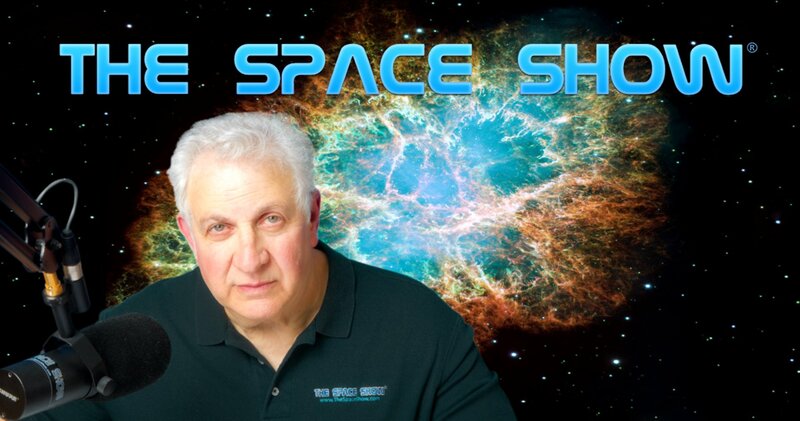 If you want to send a comment or question to Dr. Robert Zubrin, please do so through me at drspace@thespaceshow.com.